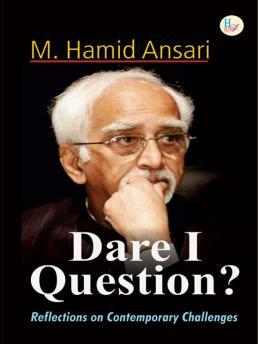 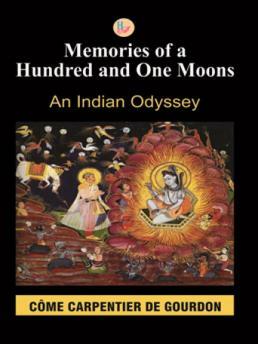 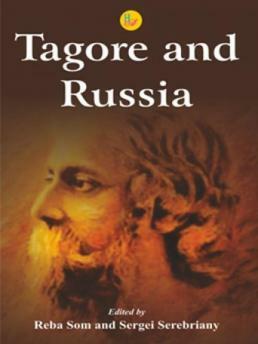 The book is about corporate governance in India in the context of recent mega-corporate frauds and corruption. 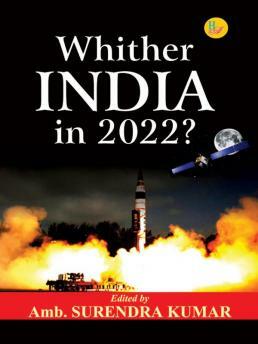 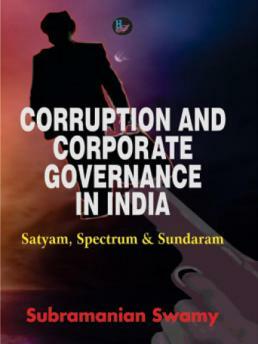 It strives to discover appropriate governance rules to ensure the sustainability and effectiveness of the institution of corporate bodies, private and public, in India in the context of two mega corruption scandals of 2009, namely, Satyam and Specturam.The author argues that corruption mis-allocates scarce resources from the meritorious to the unworthy, the immoral, the criminal and the powerful. 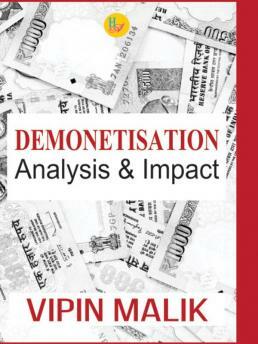 Thus, the author points out, such transactions result in undermining people's trust in the political system and hence causes a decline in the legitimacy of public office.